To help serve you better and faster please provide us with your full name and contact details (email or mobile number). Choose a financing scheme. Example: Spot Down Payment with Bank Financing, Rent-to-own, etc. Pay the reservation fee. Reservation fee may range from P15,000-P150,000 and is part of the total contract price of the unit. Option – cash, check or credit card (if available). Sign the quotation sheet and the reservation agreement. Client briefing. Some developers have the client briefing to confirm & review the documents, requirements and answer concerns that the client may have regarding the sale of the property. Note: There are 2 briefing interviews – the Marketing Briefing and the Admin briefing. It is usually just 30minutes, unless the client has more questions and concerns. What is your preferred project? Do you want a ready-for-occupancy unit or would like to take advantage of the pre-selling price and financing schemes? We are here to help you own your dream home. what is the total cost of house and lot of lladro model house and what are the lot dimensions both the floor and the lot area? 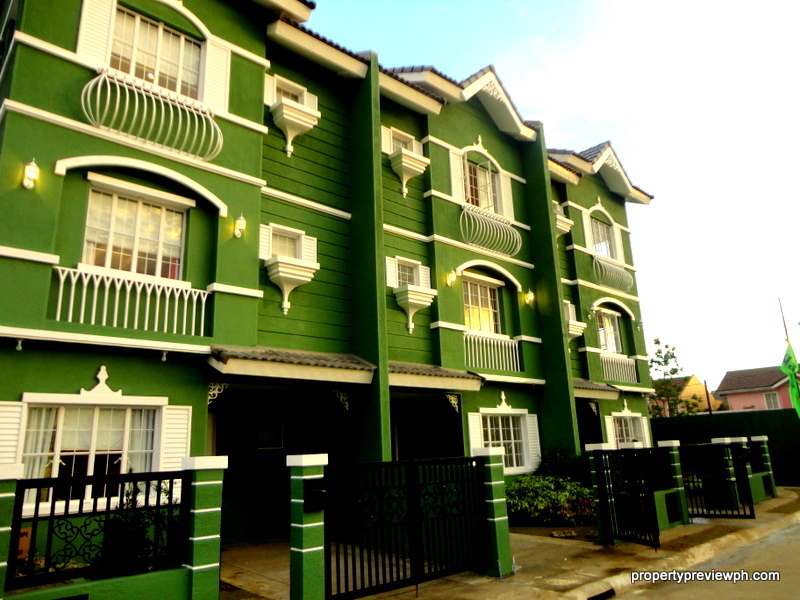 Please check out Marina Hts at propertypreviewph.com under gated communities. I’ll send you an email as well. I have seen the La Marea project, can you send me a detailed payment scheme for lots available? do you have for closed houses? We do not have foreclosed houses. What we have however, are ready-for-occupancy units with good discounts from developers. If you have a preferred area, please let us know and we will send the possible units for you. Thank you for the inquiry. We will be sending you an email reply so we could discuss further and help provide the information that you need.